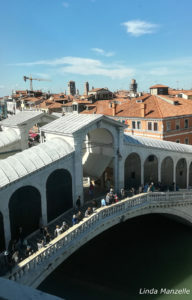 ‘Su e Zo per i Ponti’ (‘Up and Down the Bridges’ walk) is a spring event that involves thousands of people in a walk for solidarity around Venice alleys. 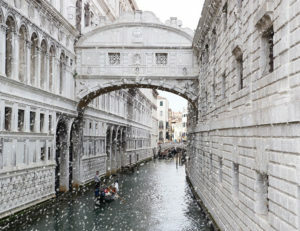 58th International Art Exhibition (Biennale Gardens / Arsenale Exhibition Spaces). Our bed and breakfast is just 15 minutes walk from the Biennale Gardens and less than 10 minutes from the Arsenale pavilions: book your stay at Oceano Mare B&B Venice! Festa della Sensa 2019 in Venice. The Festa della Sensa is one of the city’s best known festivals that bring to life its thousand year history and its close ties to the sea and the art of ‘Voga alla Veneta’ rowing. 45th edition of the traditional rowing boat regatta attended by thousands of rowers from all over the world. 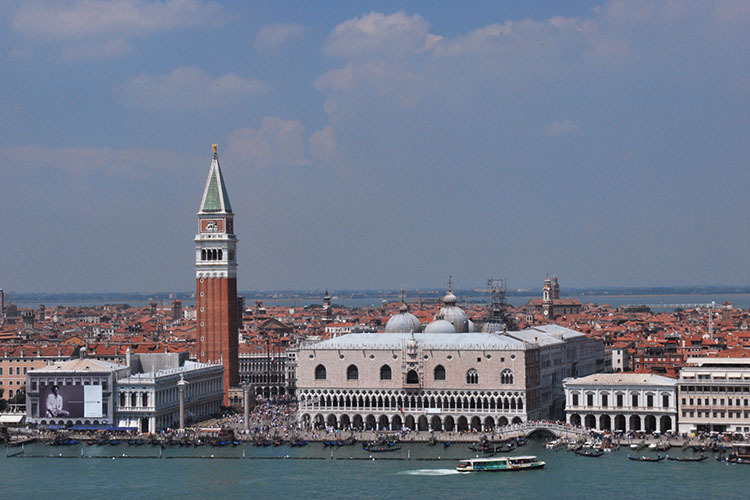 The racecourse is scenic route 30 kilometers long along the various Venetian canals and historical buildings. Concerts in Piazza San Marco (TBD). Every summer the most evocative square in the world hosts great concerts of italian and international artists. A few years ago, on the occasion of the Simple Minds concert, the singer Jim Kerr reached our B & B to greet his friend Nicola, owner of Oceano Mare. 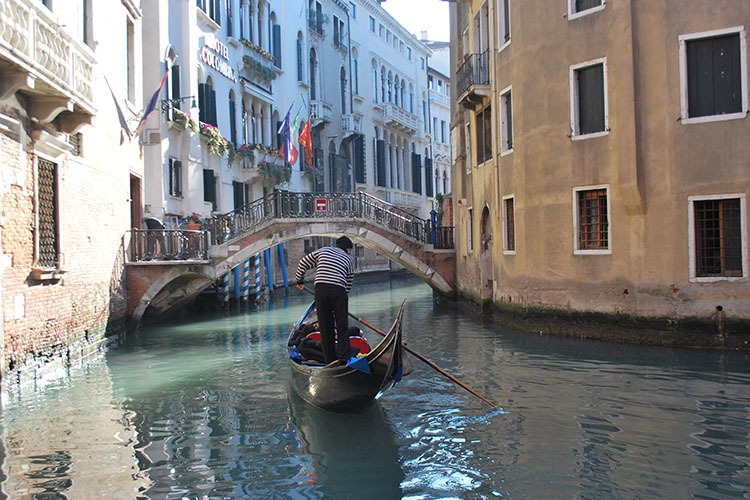 Book your stay at Oceano Mare B&B Venice! The Redentore Feast 2019 in Venice. With fireworks display in St Mark’s Basin (day 20) and Redentore regattas on the Giudecca Canal (day 21). 76th International Exhibition of Cinematographic Art (Venice Lido). 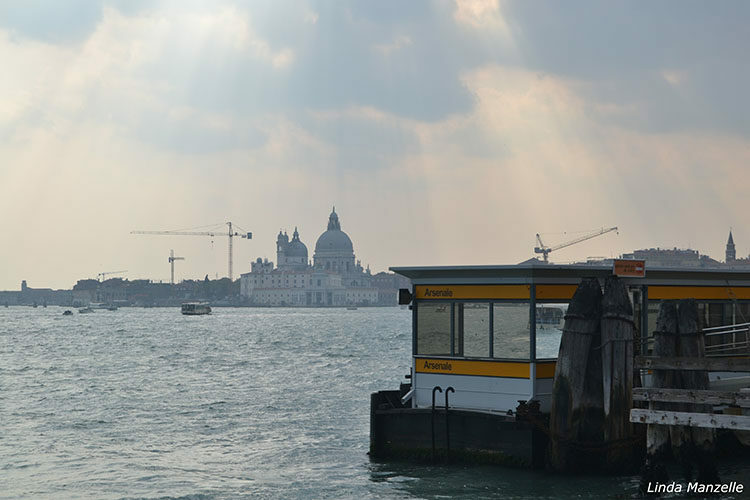 Venice Lido, Film Festival location, is easily accessible from our bed and breakfast with a 10-minute vaporetto ride. 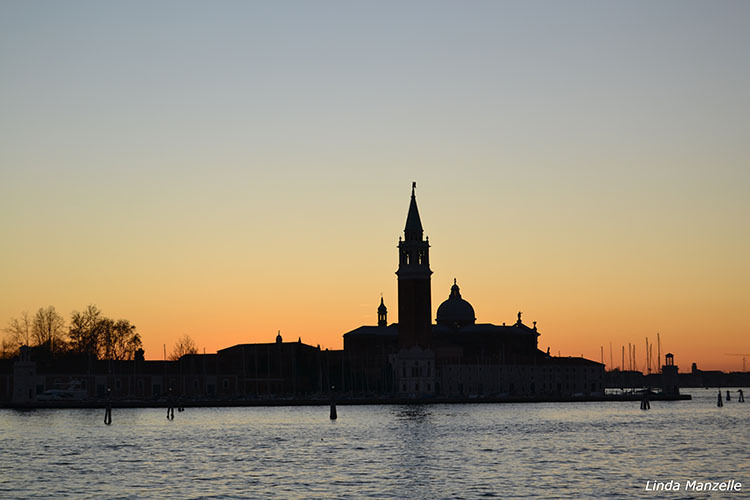 Book your stay at Oceano Mare B&B Venice! 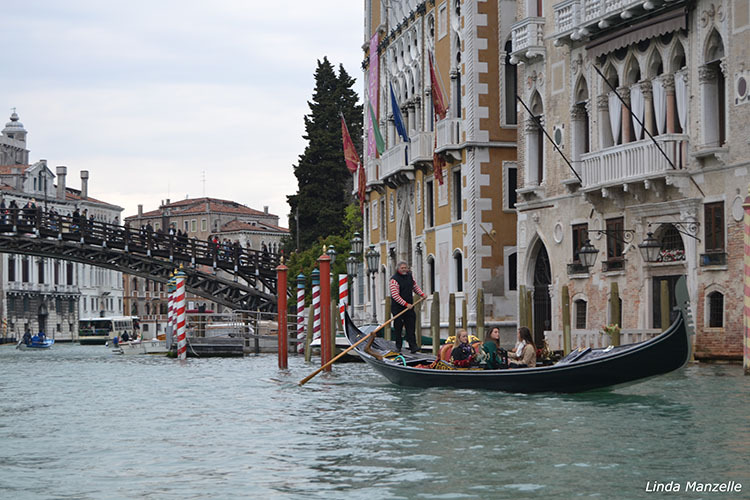 The most important event of the annual calendar of venetian style rowing competitions, will be held the traditional and famous historical parade along the Grand Canal. 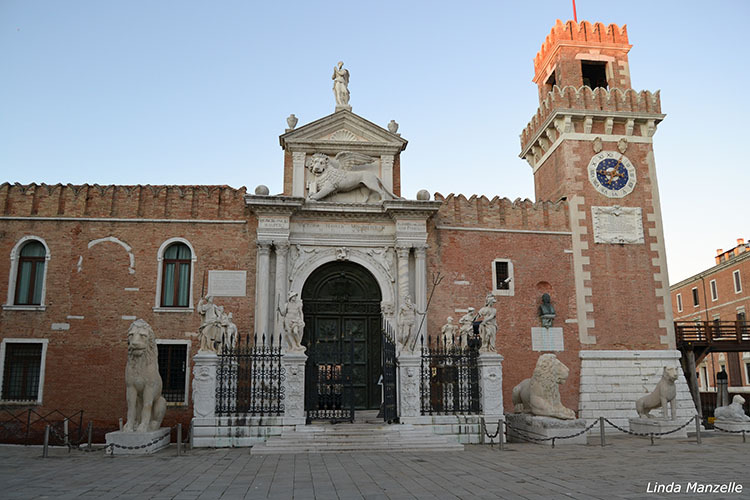 34th edition of the race on the olympic distance of 42.195 Km that starts from Villa Pisani, in Stra, and arrives in the historic center of Venice, on the quay called Riva Sette Martiri, after passing through the most characteristic points of the city. Christmas markets, concerts, skating rinks, illuminations, Nativity scenes, street shows and other events. 2020 New Year’s Concert at La Fenice Opera House in Venice. 29 December 2019 – at 20:00. 30 December 2019 – at 17:00. 31 December 2019 – at 16:00. 1 January 2020 – at 11:15. Orchestra and Chorus of La Fenice Opera House directed respectively by Myung-Whun Chung and Claudio Marino Moretti. Tickets on sale here. New Year’s Eve in Venice. With the marvelous fireworks show that will illuminate the San Marco Basin at midnight. WARNING: the best view to watch the fireworks show is near the Arsenale vaporetto stop, between Riva degli Schiavoni and Riva Ca ‘Dio, just 500 meters from our bed and breakfast! 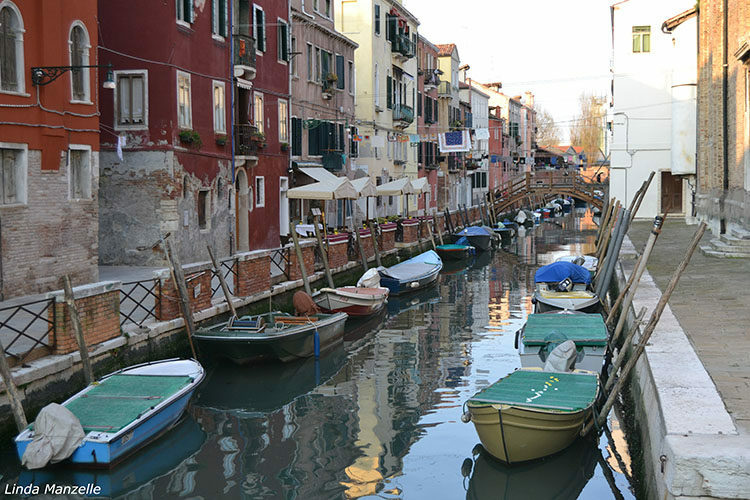 Book your stay at Oceano Mare B&B Venice! 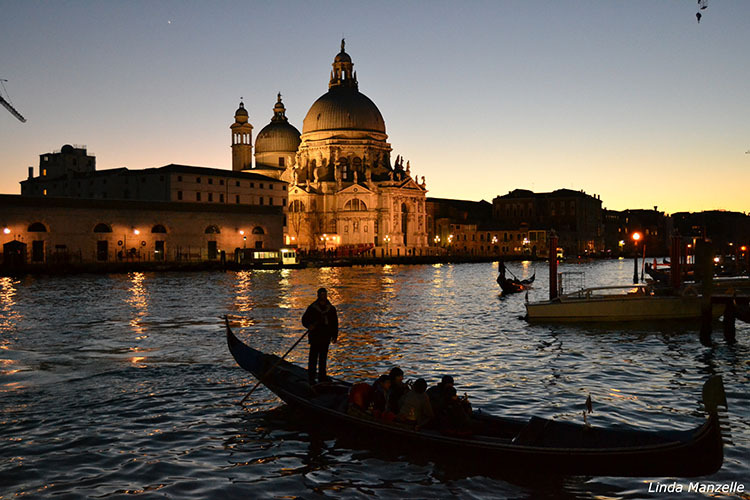 The best way to celebrate the Epiphany in Venice is a rowing regatta race: on January 6, 50 athletes disguised as old witches (‘befane’), race from S. Tomà to the Rialto Bridge. 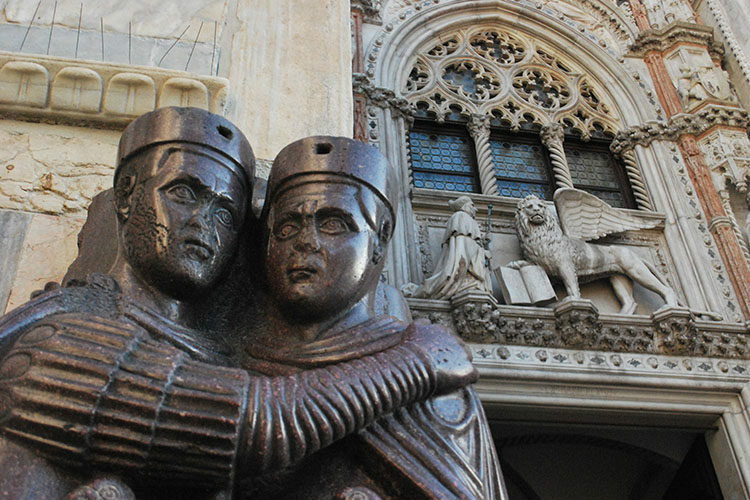 25 February 2020: The ‘Svolo del Leon’ (Piazza San Marco). 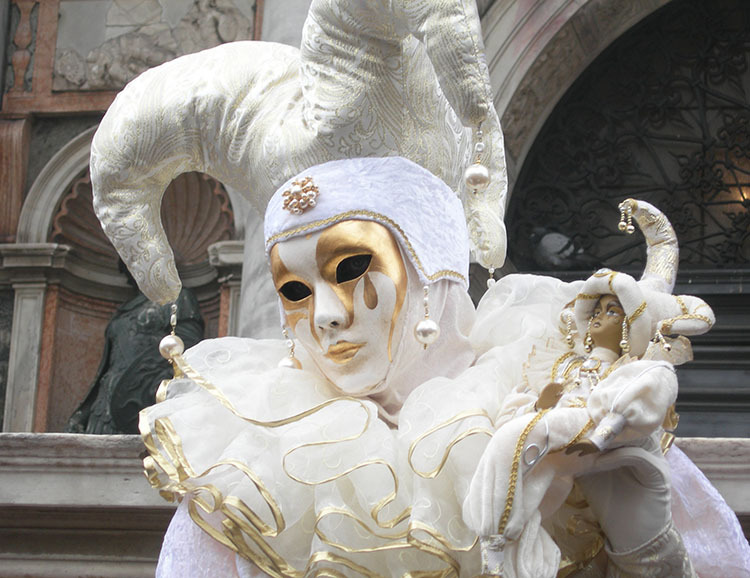 Click here for the complete calendar of 2020 Venice Carnival.